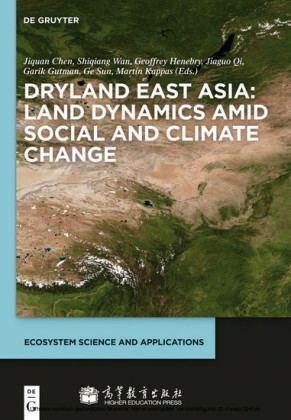 Drylands in East Asia (DEA) are home to more than one billion people and vulnerable to natural and anthropogenic changes. 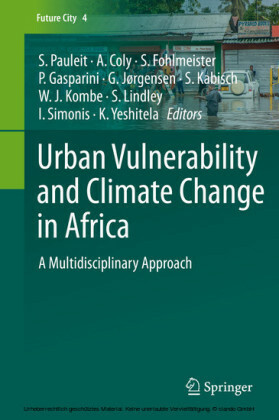 In order to develop adaptation strategies one needs to know how ecosystems respond to these changes. 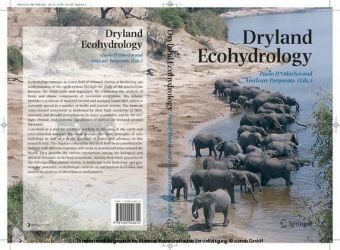 The book provides state-of-the-art knowledge on drylands ecosystem dynamics, climate changes, and land use in DEA. 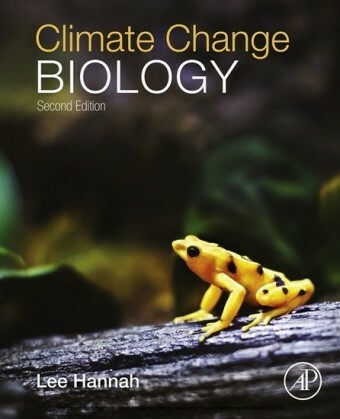 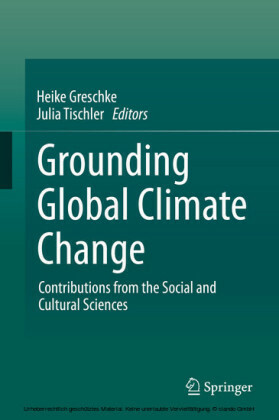 With contributions from international experts, the book will be of interest both to researchers and students. Jiquan Chen , University of Toledo, OH, USA; Shiqiang Wan , Henan University, China; Geoffrey Henebry , South Dakota State University, Brookings, SD, USA; Jiaguo Qi , Michigan State University, Ann Arbor, USA; Garik Gutman , Land Cover Land Use Change Program, NASA, Washington DC, USA; Ge Sun , Southern Research Station, USDA Forest Service, Asheville, NC, USA; Martin Kappas , Georg August University, Göttingen, Germany. 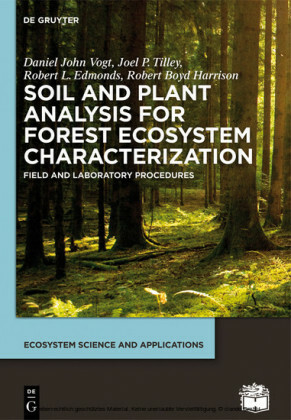 Serie: Ecosystem Science and Applications .